Rolex is perhaps the world’s most popular luxury watch brand and certainly the most famous. Their timepieces have been atop Mount Everest, explored the ocean’s greatest depths, and were the first choice of Pan-Am pilots. 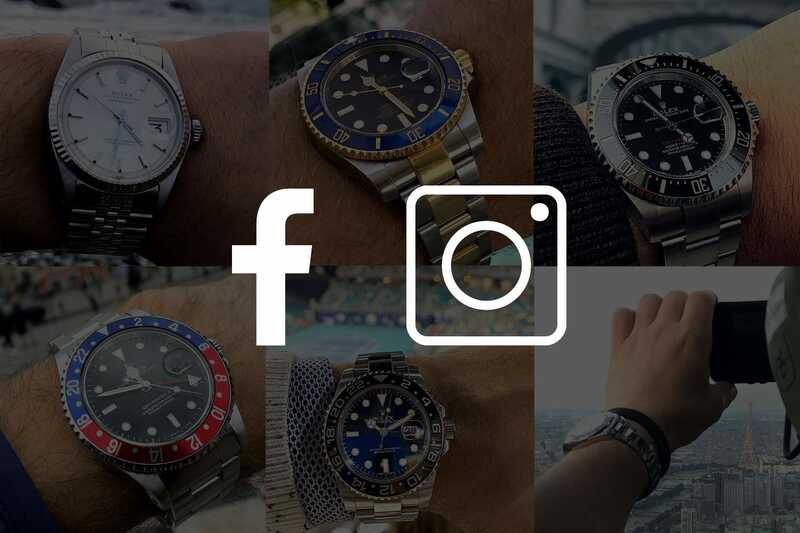 Some watch enthusiasts in the Chrono24 Instagram and Facebook communities were even kind enough to share great photos of their own Rolexes on fantastic adventures with us. Check out the Chrono24 Wrist Shot Gallery and enjoy a selection of images tagged with #c24rolex. Thanks to everyone who participated!